Small business owner operator truckers and drivers have long complained they have no voice. Over the years various associations have formed, and/or gotten government grants to provide that voice, but for whatever reason haven’t succeeded to live up to the hype. For that very reason small business owner operator truckers and drivers are a tad gun shy. They want to maintain their independence but require association because those single voices yelling sanity to be heard simply aren’t heard because the system is created for those in the collective. The confrontational approach hasn’t worked, the co-operative approach has lead to being over run and suppressed by those more powerful. Quite possibly not any better equipped from a knowledge point of view but they have the money and know association makes them stronger. 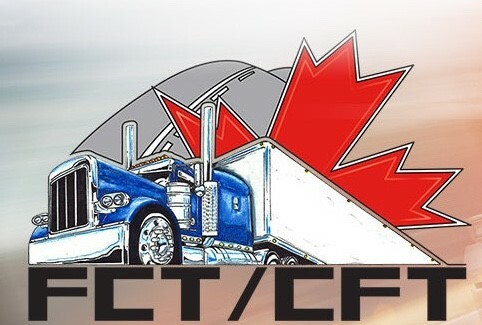 The fact is that many trucking issues are common across all levels of the trucking industry from fleet owners to drivers. There are a number of issues that are not common between management and workers and the worker voice could and should be sought out for resolution but that rarely if ever happens. The fact is the small business owner operator truckers and drivers are a wealth of knowledge for the carriers they work if only they were asked. Among that small business owner operator truckers and drivers group, fully 2% have the title Dr. Before their name but they don’t brag on that fact. More small business owner operator truckers and drivers have post secondary education than not. The point is those behind the wheel are not just drivers because they couldn’t do anything else, they chose to drive because they want to drive. Their knowledge and experience is invaluable.